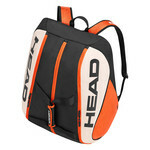 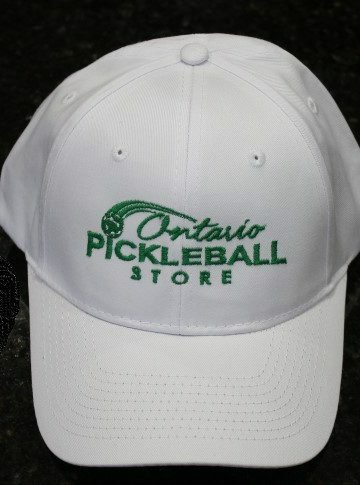 Pickleball can be a tough sport and sweating an indispensable part of it. 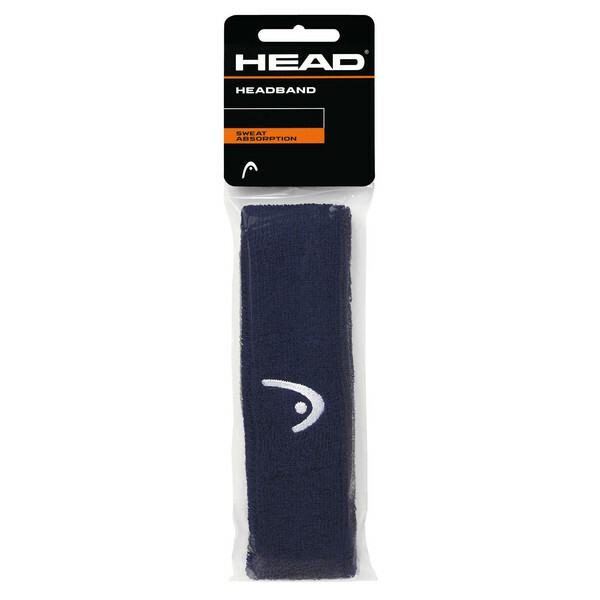 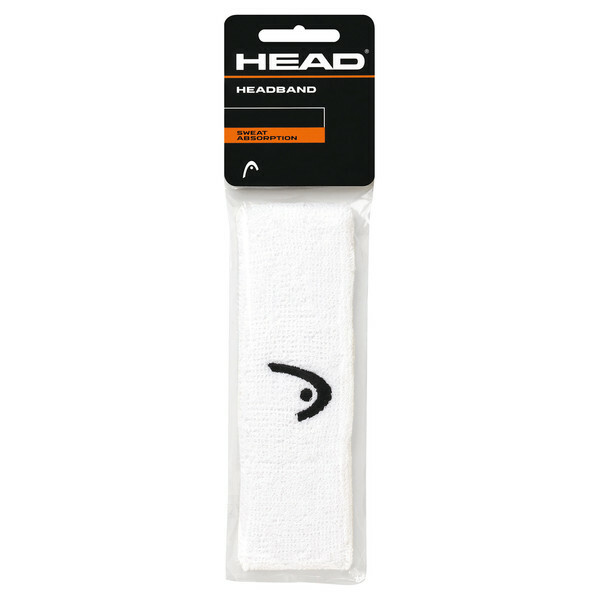 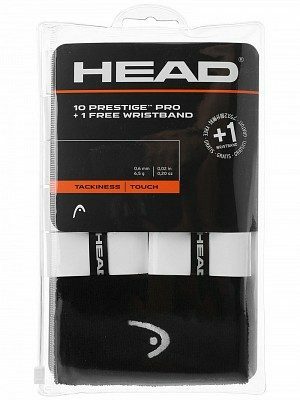 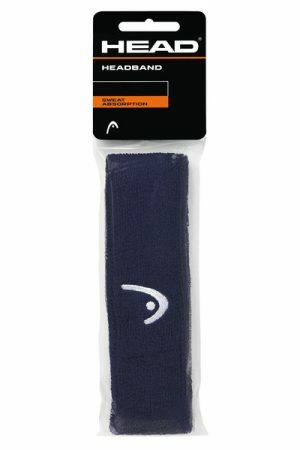 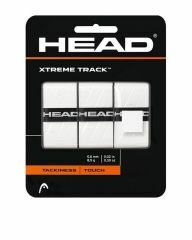 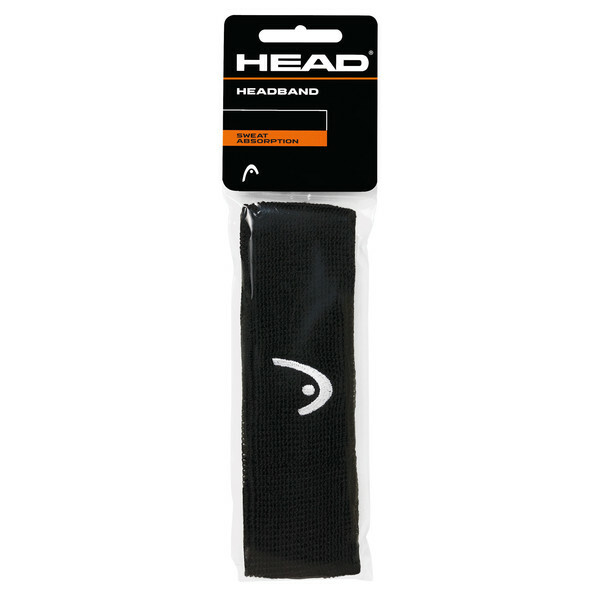 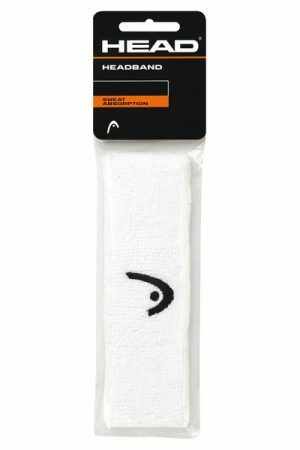 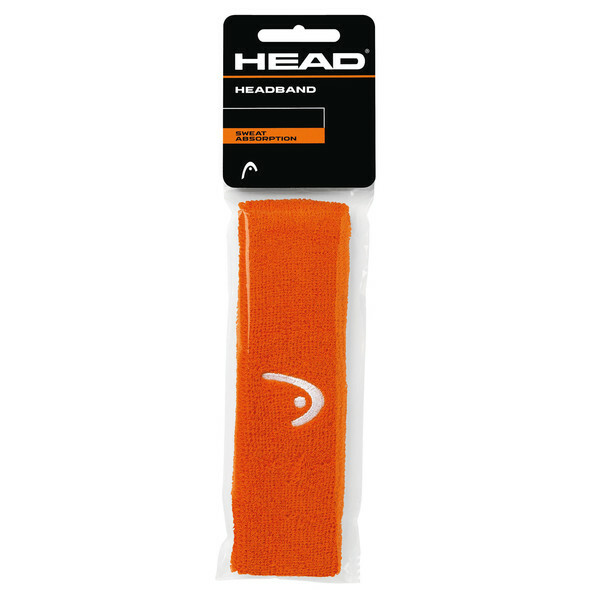 With this HEADBAND you can make sure that sweat stays out of your eyes at all times and especially when you need to focus on the ball. 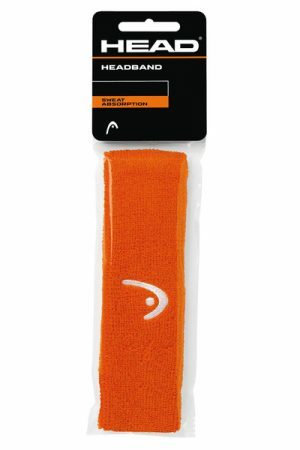 Available in four different colors, the band consists of 80% cotton and 15% nylon for a comfortable wear and 5% spandex for the necessary elasticity. 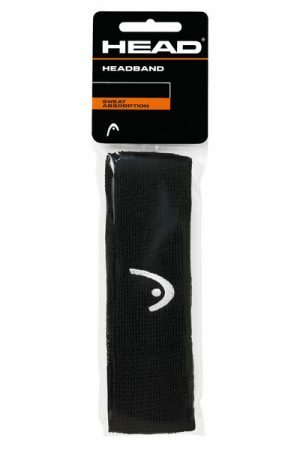 Manta Replacement Net for Portable System.